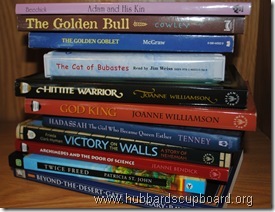 My husband posted on Facebook the other day that I was ‘sniffing the school books’. LOL! I didn’t comment, but, yes, it was true! 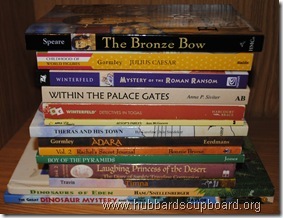 Our new (and used) school books have been arriving gradually over the last few weeks. I’ve been finalizing curriculum choices, pouring over the books we’ve received, creating corresponding materials as needed, and hammering out tentative yearly schedules. More importantly, I’ve been praying about our upcoming school year as our children enter 6th, 4th, 2nd, Kindergarten, and preschool. In all honesty, I am nervous as we start this school year. 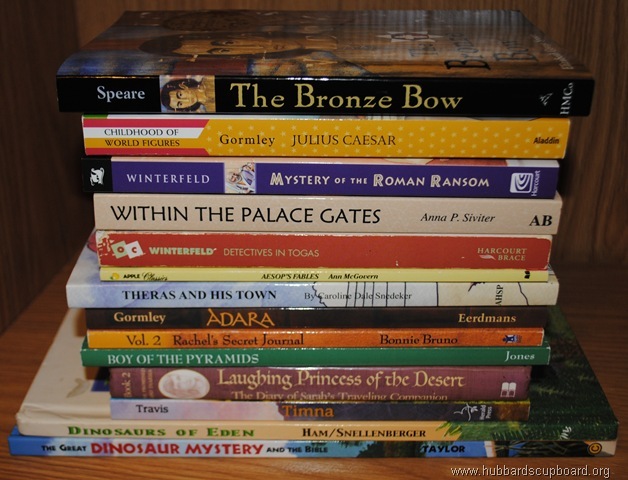 We recently moved to another state with different homeschool regulations. Most of our belongings are still in storage (including some school items I was hoping to use this year). Our family is living in an apartment, and we are anticipating one more move later this fall to a neighboring state. I am trying to release my fears and expectations to the One who is completely in control. Please pray that He would calm my anxious heart. It is only through His strength that I can love my family and nurture them in the areas God wants them to develop this year. Subjects our oldest three can do together! For history this year, we plan to use Mystery of History: Creation to Resurrection! We have the CD audio and the challenge cards. 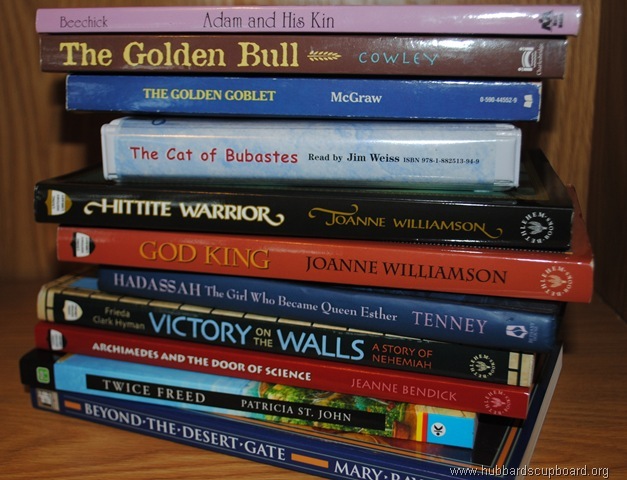 I decided to forgo the notebooking sheets, but I did schedule additional historical read alouds and readers to correspond with the spine as well as portions of Evan Moor’s History Pockets (Ancient Egypt, Ancient Greece, and Ancient Rome). We are also looking forward to delving into learning about current events through on grade level reading and discussion of God’s World News. Our new home state is filled with trees and has more birds and insects than I ever remember seeing in our former state. So, what a perfect time to use Apologia’s Zoology 1: Flying Creatures of the Fifth Day (with the coordinating notebook)! 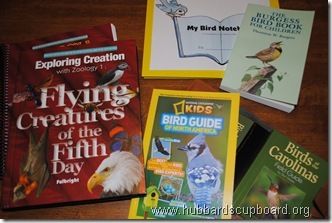 We will also be beginning bird watchers with our field guides in hand! Additionally, we plan to incorporate some fun reading with The Burgess Bird Book and use our Companion Notebook to draw and write about the birds. Our choice for devotionals this year are related to our history text/time periods – Jashub’s Journal and The Ten Commandments. For apologetics, we plan to use Apologia’s Who Is God? This post is part of the 5th annual “Not” Back-To-School Blog Hop over at the iHomeschool Network. This week, homeschoolers near and far are sharing their curriculum choices for this coming school year! I just wanted to drop by and say ‘Thank You’. 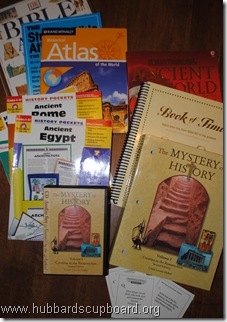 I have used some of your resources every year of our homeschooling adventures. We are using the Character Tune/Traits this year and we love them. You are a blessing! I will be praying for the peace that passes all understanding for you during this transition time/year. Thank you! I appreciate your prayers.